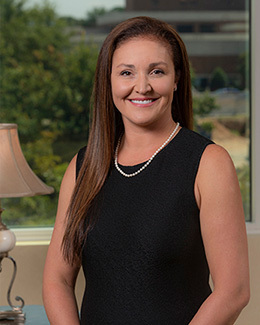 Dr. Jones earned her bachelor's degree from Florida State University and her medical degree from the Medical University of South Carolina in Charleston. She completed her residency at Carolinas Medical Center in Charlotte, North Carolina. After her residency, she moved back to the Midlands to be close to family and to serve the women she grew up with. She specializes in obstetrics, high-risk obstetrics, gynecological procedures, high-tech urogynecological procedures, menopause and innovative treatment of sexual dysfunction.